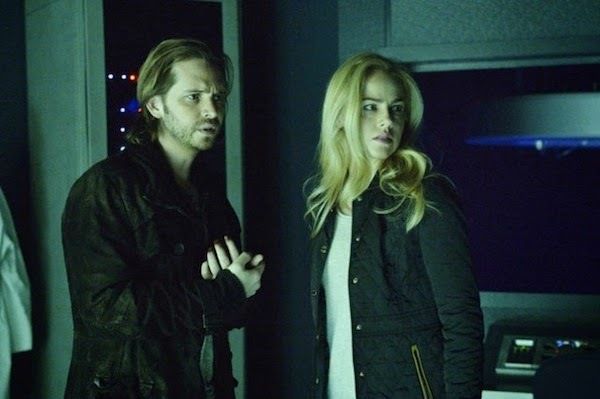 TV-Recaps-Reviews: Friday Cable Ratings - 'Gold Rush,' 'NBA Basketball,' 'Bad Hair Day,' 'Newsreaders,' 'Bring It,' 'Banshee,' '12 Monkeys' & More! Friday Cable Ratings - 'Gold Rush,' 'NBA Basketball,' 'Bad Hair Day,' 'Newsreaders,' 'Bring It,' 'Banshee,' '12 Monkeys' & More! On February 13, 2015, Discovery's Gold Rush was the highest rated show on cable with a 1.47 - followed by Discovery's Alaskan Bush People (1.25), ESPN's NBA Basketball (0.83) and Disney's Bad Hair Day (0.78). Gold Rush was the most viewed program with 4.654 million viewers - followed by Bad Hair Day (3.967), Alaskan Bush People (3.806) and Disney's Penn Zero: Part-Time Hero (2.305). No rating information was made immediately available for Animal Planet's American Dreamlands; E! 's E! News & The Soup; and Oxygen's Preachers of Detroit.